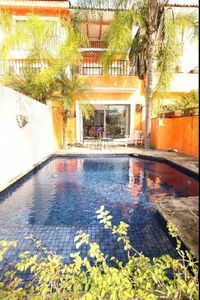 3BR Apartment Vacation Rental in Tulum, Q.R. 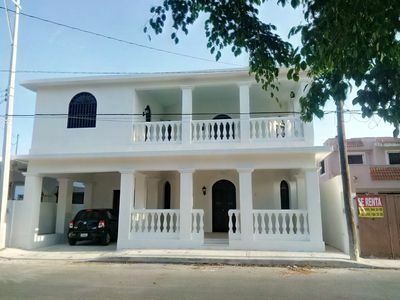 4 bedroom house in Tulum, Q.R. 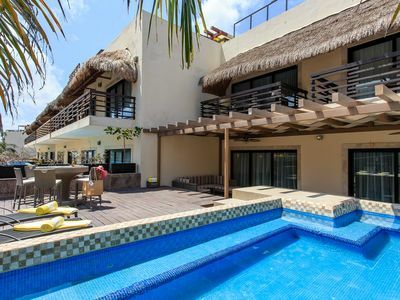 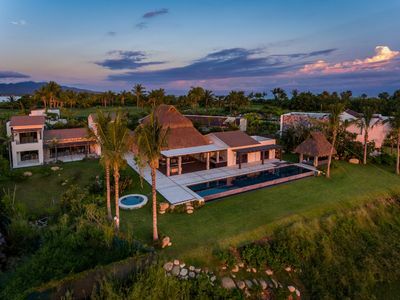 5 bedroom villa in Tulum, Q.R. 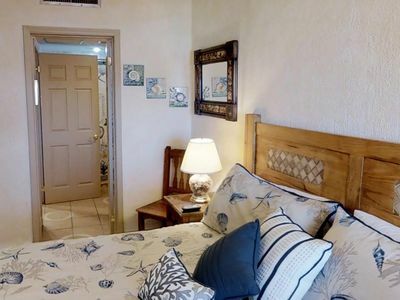 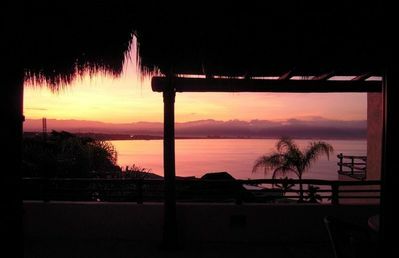 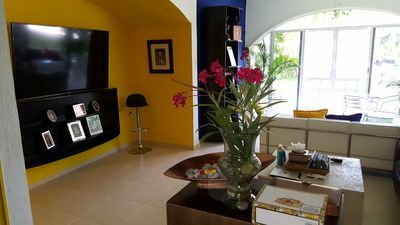 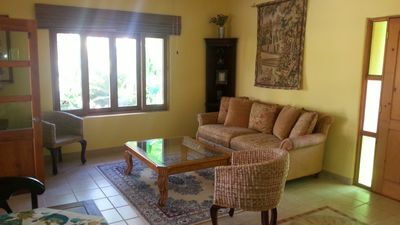 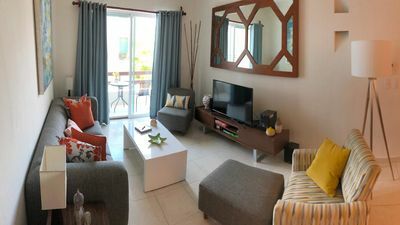 2 bedroom townhome in Tulum, Q.R. 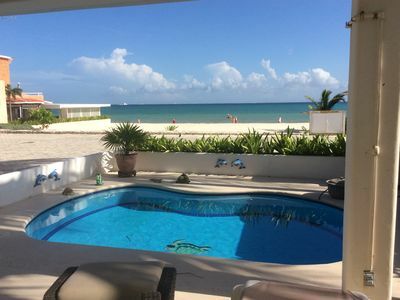 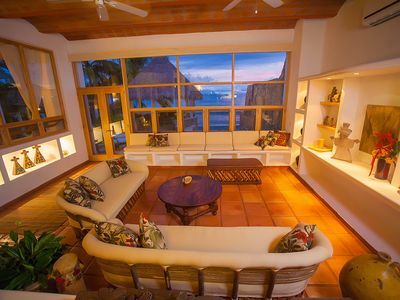 7 bedroom townhome in Tulum, Q.R. 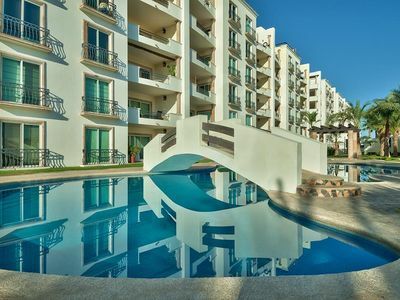 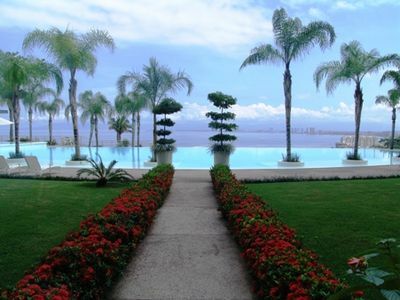 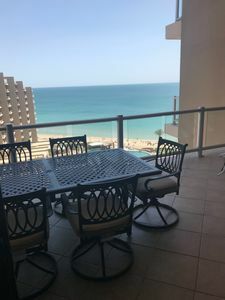 Luxurious & Affordable 2 Bedroom Penthouse w/Pvt. 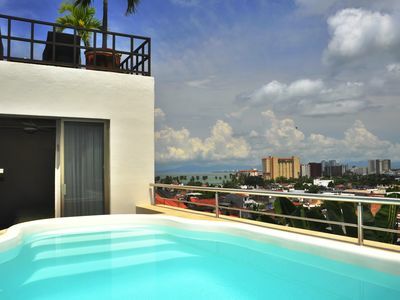 Rooftop Hot Tub! 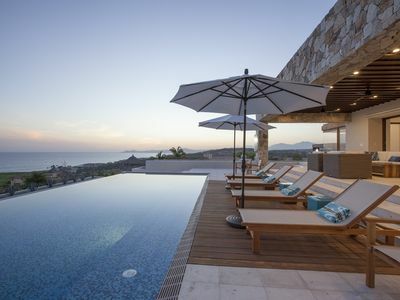 Stunning NEW Seven-Bedroom Estate on the Pacific ~ Amazing Property! 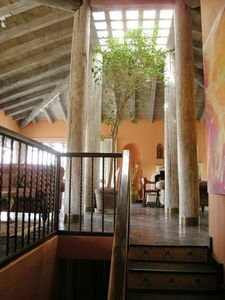 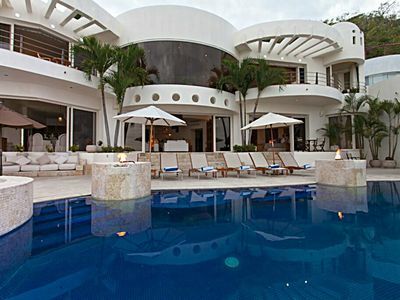 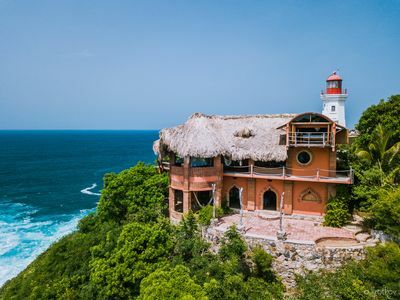 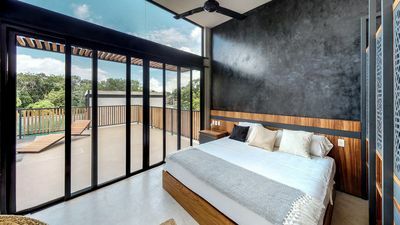 7 bedroom house in Tulum, Q.R.